Kyle Westfall is a 2019 OF/2B with a 6-0 170 lb. frame from Mason, OH who attends IMG Academy. Slender athletic build with lots of room to get stronger. 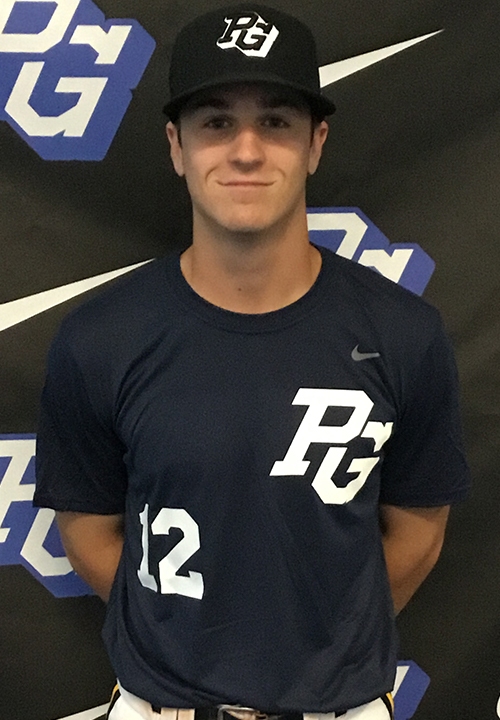 Outstanding runner, 6.38 in the sixty, moves well in the outfield and has a feel for the position, lower arm slot with rotational upper body release, has adjustments to make throwing the ball. Right handed hitter, spread stance with a big barrel wrap load, inside hand path, barrel has a long way to go to contact, middle of the field approach. 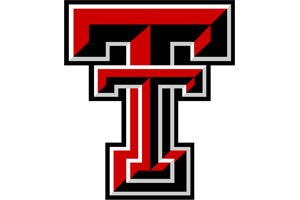 Very good student, verbal commitment to Texas Tech.